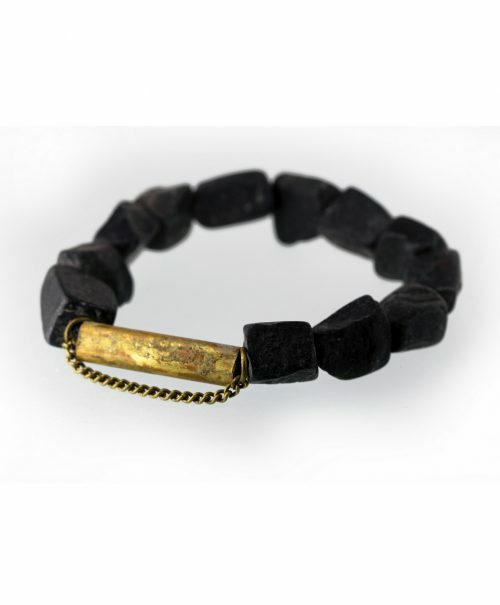 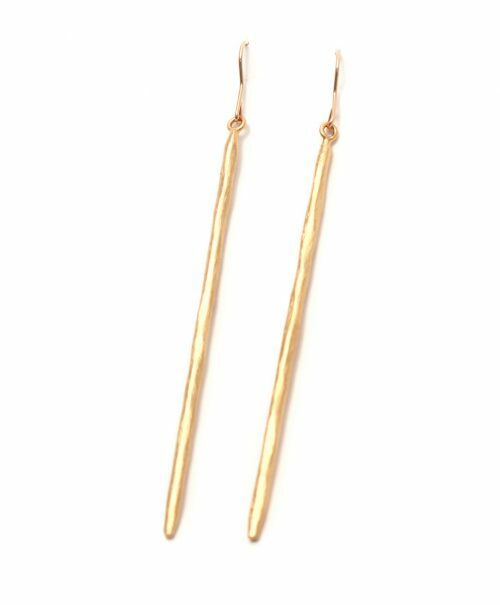 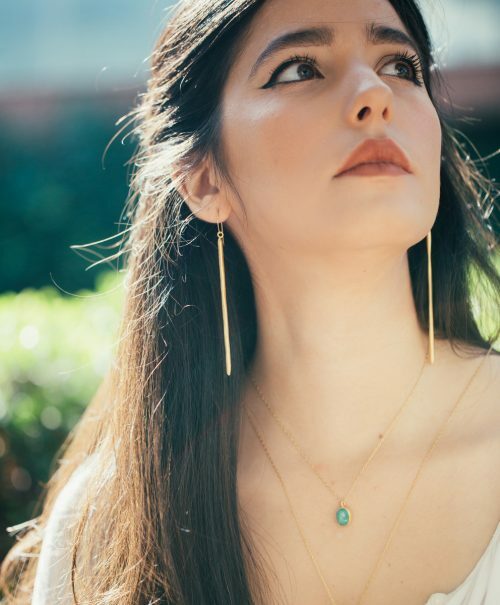 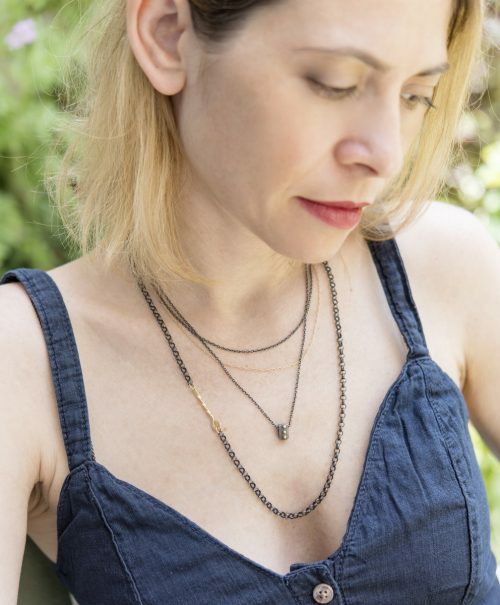 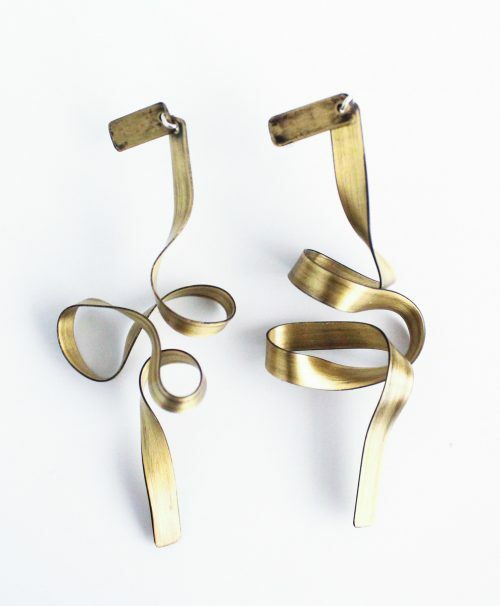 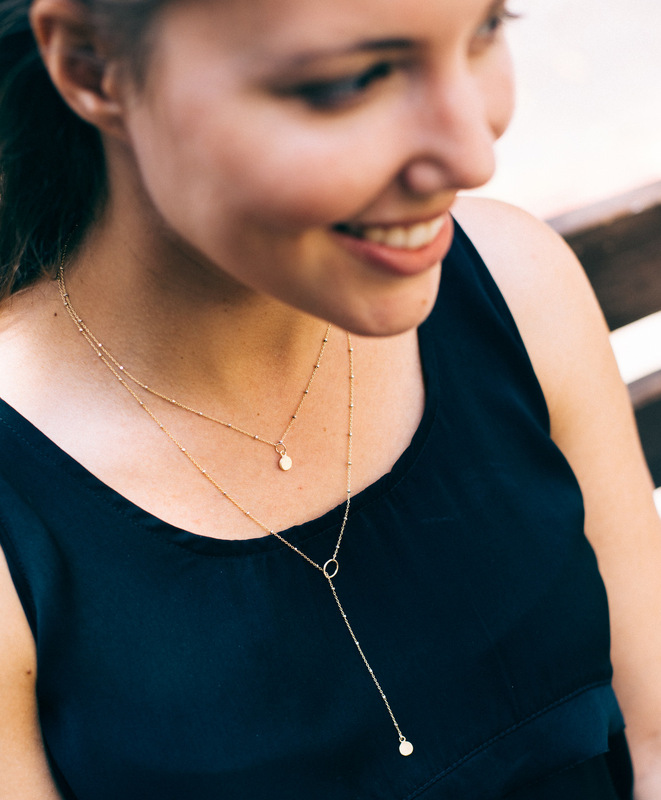 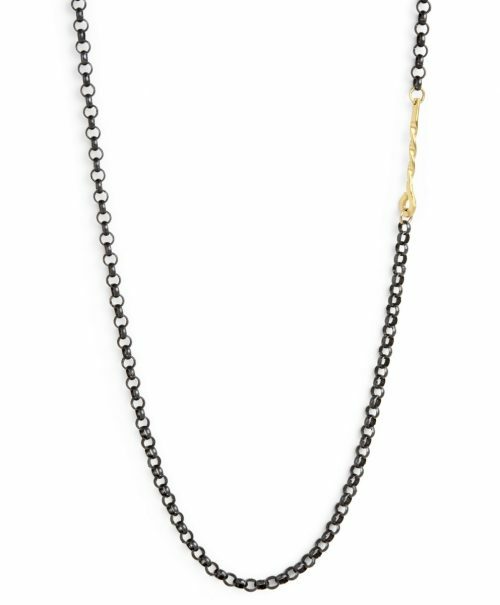 A long Goldfield necklace combines with two handcrafted pendants. 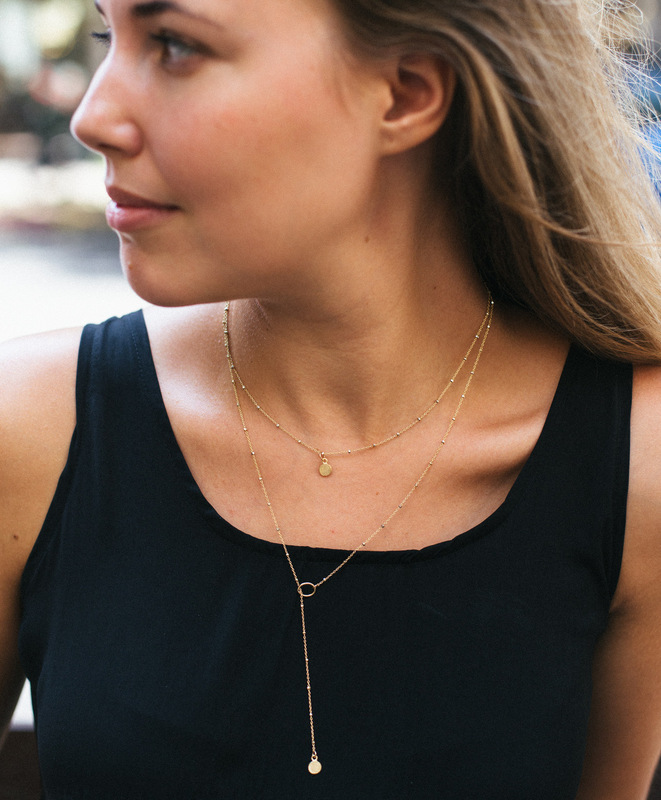 the necklace can be worn in a few variations: a long version like in the picture with the model. 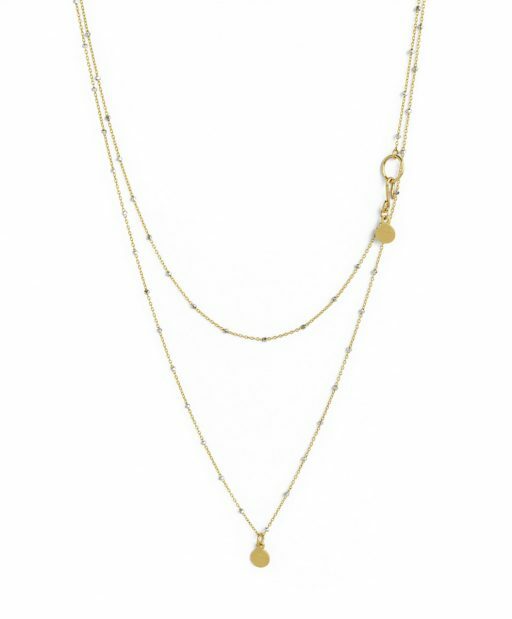 a double chain like the product image or a one long chain.